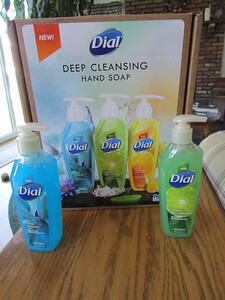 I have always loved Dial products and the New Premium Deep Cleaning Hand Soap not only worked well they both smell fantastic. These Premium soaps feature vibrant scents, a gentle micro-scrubber that smooths and moisturizes the skin. Thanks to Dial I had the opportunity to try two of the great scents. Invigorate your hands with this premium micro-scrubbing soap. It gently cleans as it moisturizes and refreshes, with the vibrant scent of yellow raspberries and black sugar. 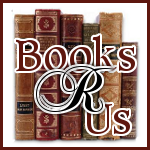 I was impressed by the product. It suds up easily and the exfoliation crystals did not irritate my skin. The scent is not overpowering and a little goes a long way. My hands felt soft and smooth after using the products a couple of times. I thought that the Water Blossom fragrance would smell more like flowers but it had a more fruity smell to it. I preferred it over the Coconut Lime Verbena hand soap because it was less overpowering.